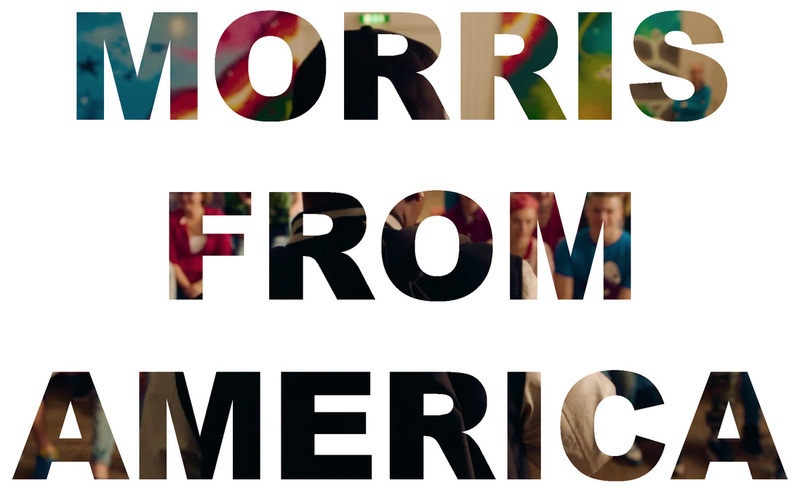 A movie review of ​MORRIS FROM AMERICA. What elevates MORRIS FROM AMERICA is not only the mashing together of story elements (coming of age, culture clash, romance, grief and the fish out of water), but the humour that underpins the melancholy. Like a live action INSIDE OUT, the filmmakers here understand that if you can deftly mix the two emotions there might actually be something closer to real life to present. As the philosopher Nietzsche said, “What if pleasure and displeasure were so tied together that whoever wanted to have as much as possible of one must also have as much as possible of the other. You have a choice in life: either as little displeasure as possible, painlessness in brief or as much displeasure as possible as the price for an abundance of subtle pleasures and joys.” (To read more on him, click here). 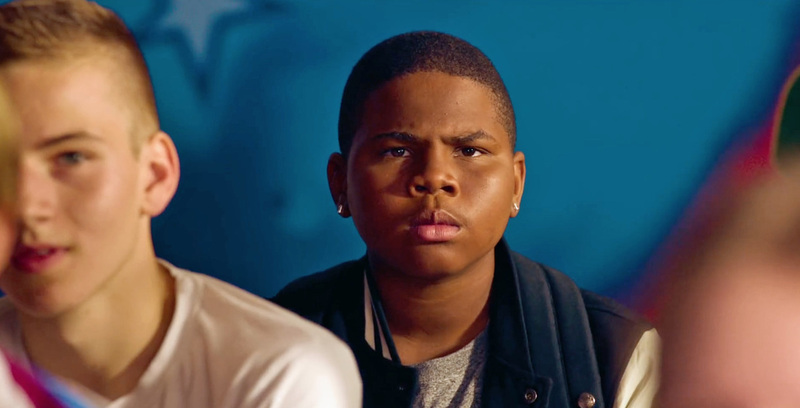 Thirteen-year-old Morris (Markees Christmas) has not made any friends yet. He dreams of being a rapper; perhaps, hinting at how music has the power to transport when lonely? 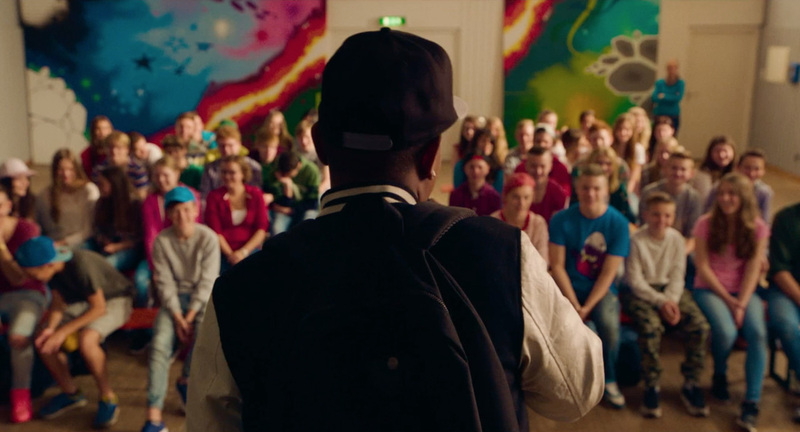 Recently moved from the United States, Morris is the only black kid in a small German city, Heidelberg. The cultural tension on display is not muted, enhancing isolation. An elderly Caucasian man knocks into him on the street without apology. A fellow, slightly older, teenager calls him “Kobe Bryant” merely because of the colour of his skin. 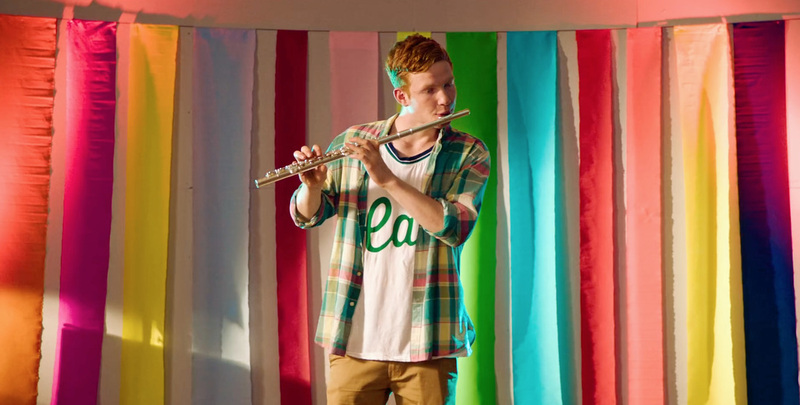 Prejudice barely veiled, said teenager is Bastian (Levin Henning), who hilariously enjoys playing the flute. It is the summer vacation before school starts, and his German language tutor Inka has encouraged Morris to join the youth centre to make friends. There he falls for confident wild child, 15-year old Katrin (Lina Keller). In a sea of the conservative she is the sole progressive. His mission becomes to impress her. As with LARS AND THE REAL GIRL, we have a narrative showing what might happen when you grow up without a mother. Unlike the Ryan Gosling film, Morris has an affectionate, fun father. 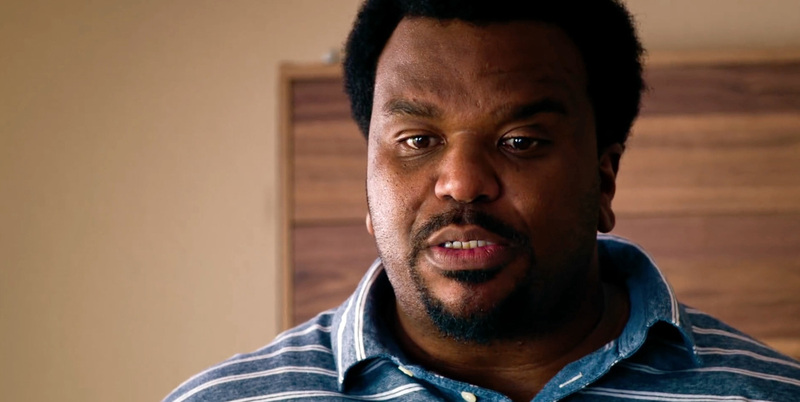 Curtis Gentry (Craig Robinson), an ex-soccer player, is now on the town’s professional football team coaching staff – his former side on the pitch. It can be perceived that Heidelberg and Germany have strongly positive memories for Curtis, thanks to his beloved wife, now passed, and looming large over the two. 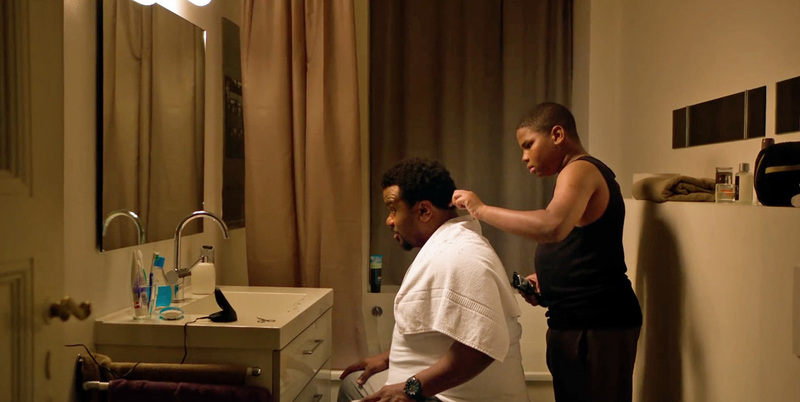 The contrast of a population indifferent to the Gentrys at best, quietly hostile at worst, appears to be a double-blow to Curtis, who is trying to do his best for his son – one of those rare, wonderful movie role model parents. What one also admires about MORRIS FROM AMERICA is the attempt to sidestep the obvious. “I don’t have anything to prove to these people,” too right Morris, too right.